The cosy and clean Mutiara hotel is located in the centre of Ambon city. 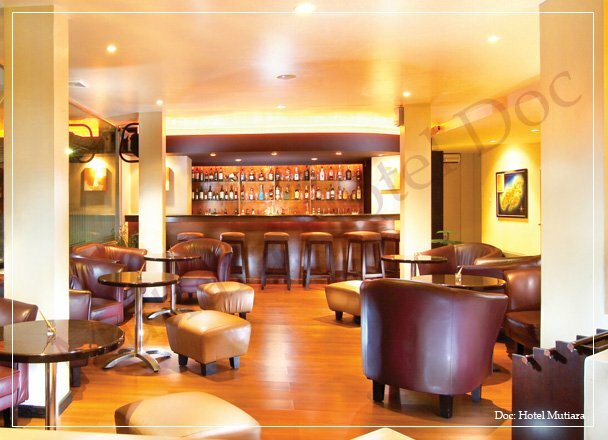 The small (non-smoking) lounge and bar invite you to socialize. Ambonese artists regularly perform at the restaurant during the weekends. The rooms are only accessible by the stairs. There’s no lift.